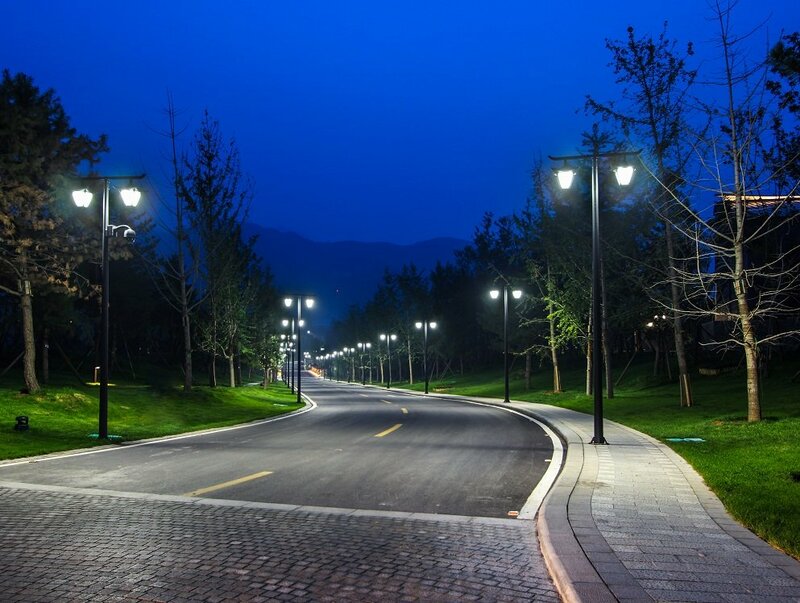 Find the right LED driver for your design using our interactive search tool. The products will be filtered as you search to ensure you find the most compatible drivers. Get answers to your most frequently asked questions and find technical data like installation instructions, software and compatibility charts. Our technical support team is also here to help. 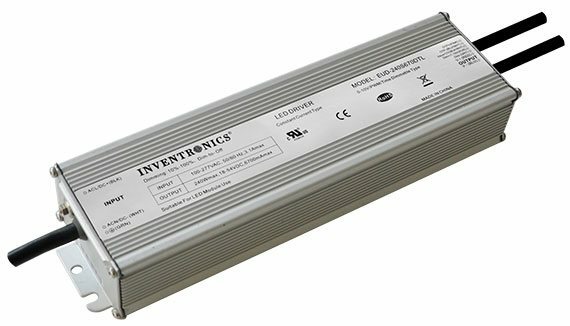 Inventronics is one of the world’s top LED driver manufacturers specializing in building innovative, highly reliable and long-life products that are certified to all major international safety performance standards. Offices around the globe allow us to provide superior products, exceptional technical support, and best-in-class customer service. 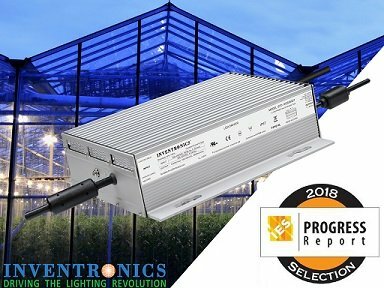 Inventronics has expanded their family of switch-selectable IP67 LED drivers designed to be a simplified, flexible alternative equipped with a 4-position switch that can be used to set up 16 different output current levels. They can be configured without the driver being powered on or the need of an external programming tool. 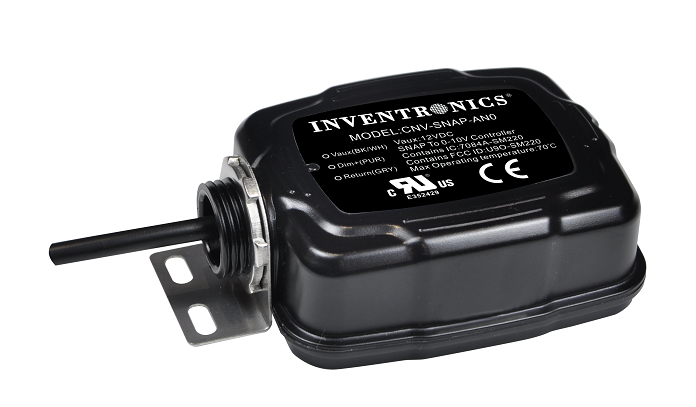 Inventronics is continuously launching new products, attending trade shows and conferences, providing information on upcoming marketing trends, expanding our team and increasing industry knowledge. If you'd like this news delivered directly to you, be sure to sign up!